10% OFF All Scooter Parts & Accessories! Can NOT be combined with any advertised sale prices. The Supremo 50 By Znen $1200 (Only $1080 With Student ID!) This Supremo 50 by Znen scooter is built to last and go fast. trunk makes this moped scooter one of the biggest in its class too! the market today! Come test drive one today and you'll see why! 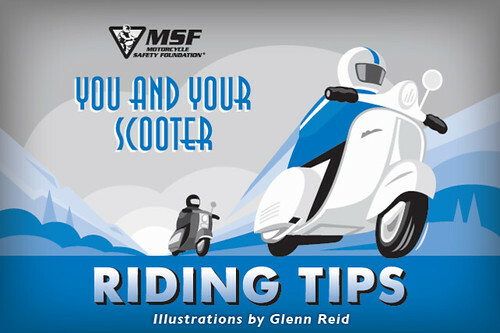 ‎The guys at GR Scooter were extremely helpful and a great resource while my wife and I were shopping for a couple mopeds to tool around on. After we weighed all the info and shopped at every place in town we could find, we decided on two Znen Amore Scooters from GR Scooter. We always knew we wanted a couple quality scoots that we could could enjoy for years to come but thought we'd have to spring for a Vespa or Honda to get it. 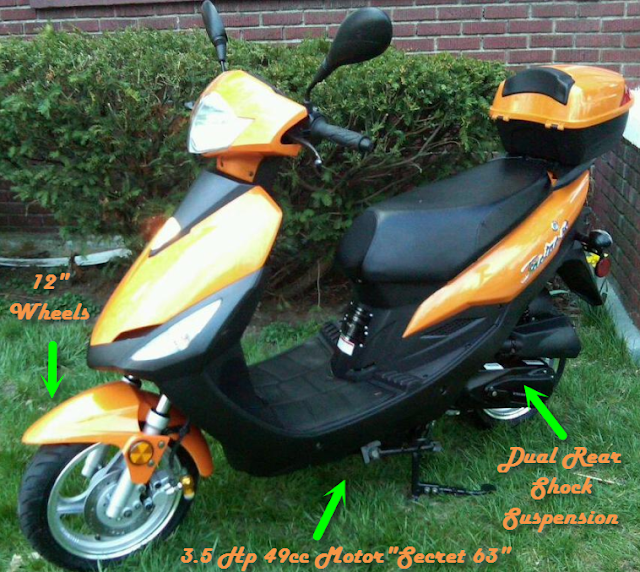 I would recommend you try these Znen Manufactured Scoots before you go spend $2500 on a Vespa. We love ours! We got two of them for about the price of one Vespa and I think the Amore is built and deigned even better. As I was looking to get into the scooter market I kept running into high priced name brand scooters. 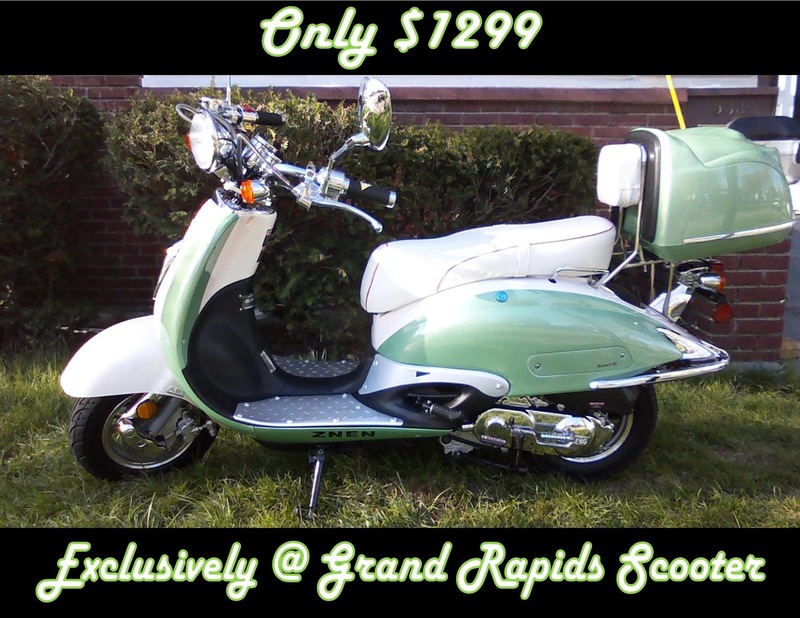 I was really interested in a vintage/retro style of scooter, but didn't want to surpass the $2000 price point. At last I found the ZNEN Amore50 at Grand Rapids Scooter. These guys clearly know how to pick top quality scooters. The impressive room and styling of the Amore 50 can't be matched. This is not your typical scooter, it has tons of chrome, retro styling, and the best part are the handle bars that provide an unmatched feel of comfort as you cruise down the road. Grand Rapids Scooter also provides fantastic customer service and technical support. My experience at GRScooter was absolutely amazing! I love my ZNEN Aurora. I get stopped all the time by people on the street telling me how awesome it is and I have to agree! Not only does it look cool, but it's saving me tons on gas! Jason and Paul are always willing to answer questions and help me out as a first time scooter owner. They even spoke to my insurance lady for me! Great guys! Great place! Great products! Everyone should check it out! The ZNEN Aurora 50 is getting its share of miles. Julian and Sydney thank you for helping them get into a scoot. Only 200 more miles before oil and gear lube change! THE UP GRADE TO MY SCOOTER WAS A SCCESS! THnak you guys !it is was even more of a blast today ! Wow! The quality and performance of this scooter is unbelievable for the price! It even looks great! This scooter is a hidden gem among the lower-priced Chinese scooters. Needed some help putting it together but, that is because I am not in good health. Videos were very helpful. The scooter has a lot of power 40mph plus, right out of the box and I am not a light weight. On level ground it will go 45mph +. 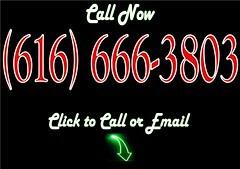 The service is great, I had some questions and a real person always answered the phone. My mother bought one and once the guys at Grand Rapids Scooter explained everything and showed us how everything works (neither of us ever had one before) it's been perfect! My mother rides her scooter to work every day and she's getting better at being on the road with it and is looking forward to taking it on some longer trips (more than two miles) so she can do a little shopping and visiting friends. I like it so much I'm going to get my own and eventually one for each of my twin sons! I can't wait to have my own! These guys are better than the rest! They have taken good care of me since the day i walked in the door. I would not go anywhere else! GR Scooter ROCKS!! !